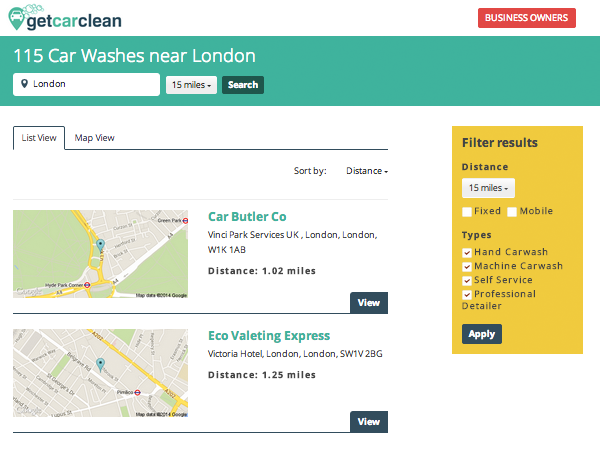 GetCarClean is the largest UK directory of car wash, valeter and detailing services. If you own your own car wash business we can help you with Car wash Advertising, helping you to promote your services to the thousands of people looking to get their car cleaned professionally. Our site is fully responsive which means your business will look just as good on mobiles and tablets. 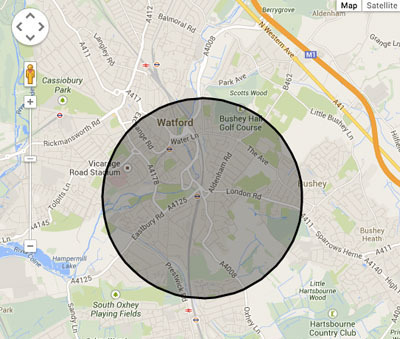 Our GeoLocation feature helps your customers to drive to you in minutes, or, if you offer a mobile service, allows them to discover if you cover their area.